Marguerite Provost tells about her 3-year-old granddaughter, Beverly, who was playing with her toys. Beverly’s mother was in the laundry room loading clothes into the washer and noticed that Beverly’s shirt was dirty and needed to be washed. After calling twice with no response, her mother gave the full three name call: BEVERLY ELIZABETH PROVOST, DID YOU HEAR ME? Beverly answered, “Yes Ma’am, my ears did, but my legs didn’t! I know some Christians like Beverly. Their ears hear a sermon, hear the Bible read, hear God’s exhortation, but their legs don’t. 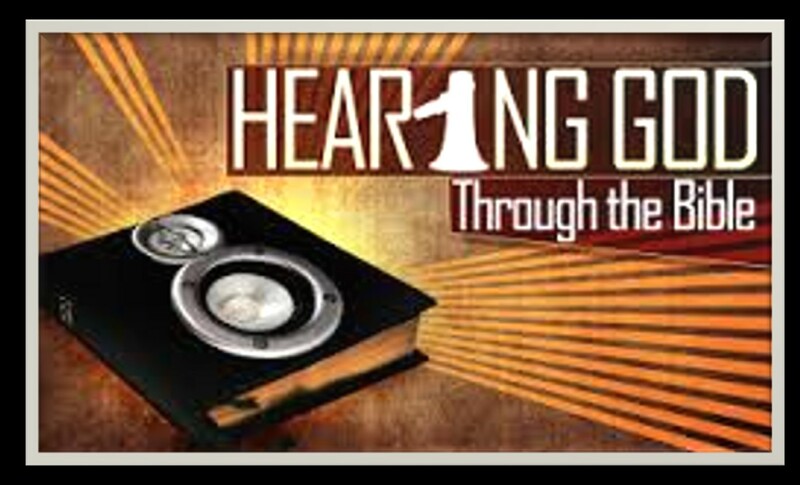 The Bible puts a great deal of emphasis on hearing God’s Word. “Hear, O, Israel” begins many Old Testament admonitions. Moses employed the expression several times in the book of Deuteronomy. During Jesus’ ministry, He frequently called upon people to hear Him and the message of the Father. “He who has ears to hear, let him hear,” challenged the Savior. (Mt 11:15). Yet of the process of hearing by itself without action is meaningless and useless. When Moses called Israel to hear God, he coupled that with the challenge to “to be careful to observe it” (Deut 6:3). Jeremiah’s frequent lament is summed up in the Lord’s statement “they refused to hear my words” (11:10). Oh, their ears literally heard, but they failed to respond. They didn’t heed the warnings. They refused to obey. Jesus spoke of those who heard His parables and teaching but observed that in “hearing they do not hear, nor do they understand” (Matt 13:13). The problem was not one of the ears, but of the heart. “For the hearts of this people have grown dull, their ears are hard of hearing” observed Jesus as he quoted Isaiah. Hearing lessons on marriage enrichment will not produce marital harmony until we put them into practice. Listening to sermons on overcoming temptation will not put the devil to flight until we actually apply the principles. And reading the Bible to find peace for our troubled spirits will not produce peace until we follow His exhortations. 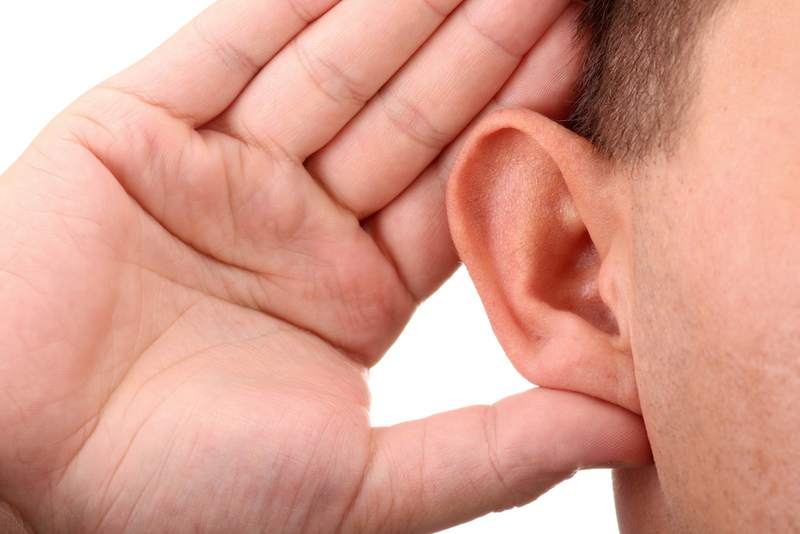 The old saying, “It’s not enough to talk the talk, we must walk the walk” applies to this issue of hearing and doing. Jesus said, “Blessed are those who hear the word of God and keep it” (Lk. 11:28). I hear you and do your will . We must not be hearers only but doers of the Word.